General Motors Egypt is a manufacturer of trucks, buses and cars. Brand products are Opel, Chevrolet and Isuzu. Shandong Europe rita International trade Co.,LTD. i am Coco from Liangshan,Jining City,Shandong,China. i am the Marketing Manager of Shandong Europe rita International trade Co.,LTD. At americanairsuspension.com, we offer high-quality BMW air suspension parts and BMW Air suspension compressor at the cheapest prices. 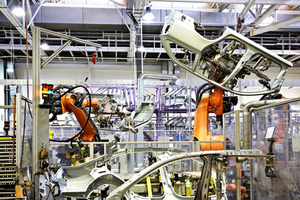 The Daewoo Motors Egypt factory is an example of success because of its team of engineers and Egyptian team of experts. Al Amal Group was Established in Egypt since 1970 for Automotive Import and Trading. introducing for the first time in Egypt the concept of Mobile Commercial Outlet. Welcome to our page "Caravana Egypt"
Agent, distributor and importer of Renault, Komatsu, Rainbird, TCM, Turbo, Yamaha, Bobcot, Bomag, Yutong, Yanmar, and others. The first company to manufacture vehicles in the country since more than half a century since 1949. Ghabbour Auto - Automotive market leader in Egypt . One of the biggest manufacturers in Egypt of different types of Automobiles including passengers cars, pick-up trucks and commercial trucks. Nissan comes in second place followed by Hyundai and Toyota. Compared with a subway system, a monorail requires only one-fifth of the building cost and one-third of the construction time. Egypt is the second overseas destination for the Chinese company after the Philippines. 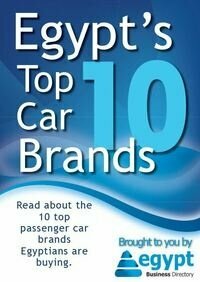 Toyota is one of the largest, oldest and most popular automobile company and the bestseller in Egypt.